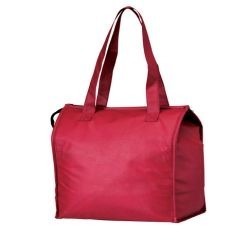 Looking for a nice cooler that you can use for daily purposes? Want a cooler that you can carry around whenever you want? 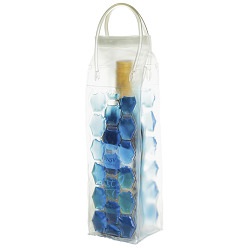 If you are looking for a nice cooler, look no further as Giftwrap offers a nice range of 8. 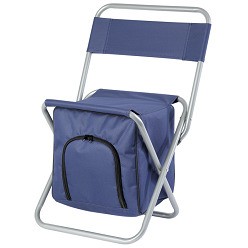 Some of these coolers include party coolers, wine coolers, cooler boxes, cooler bags, carry cooler bags, cooler chairs amongst others. Each serves their purpose well. Get one of the coolers at Giftwrap and start using them today. 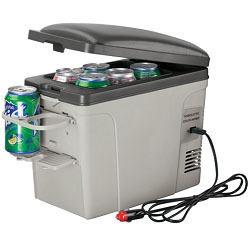 Coolers are used for a range of purposes and they are used for home and office usages both. 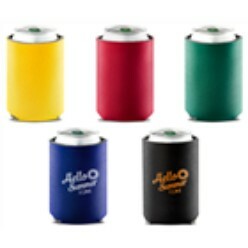 If you are looking for coolers, try the collection at Giftwrap. 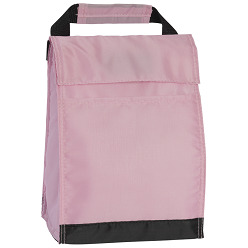 Offering can coolers, carry cooler bags, cooler bags, cooler boxes, cooler chairs, lunch bags, party coolers and wine coolers, you can easily find a cooler according to your taste and preferences at the company. All of these coolers are different as far as their design is concerned and all of the coolers serve different purposes. Therefore, if you want a cooler for picnic or one for drinking water daily, Giftwrap pretty much has it all to offer here. Their coolers are unique by design and very affordable and the best part is that the quality is unmatched.